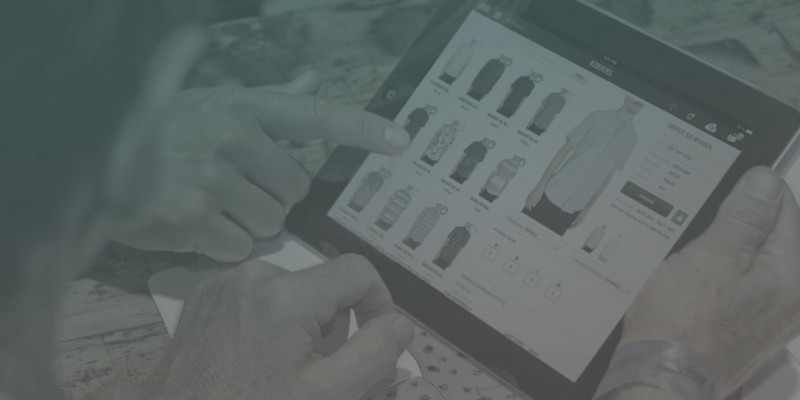 With our easy and intuitive interface, NuORDER is proven to be user-friendly for brands and buyers. With your custom user login page, you are able to brand your portal however your heart desires. & learn how to increase sales! 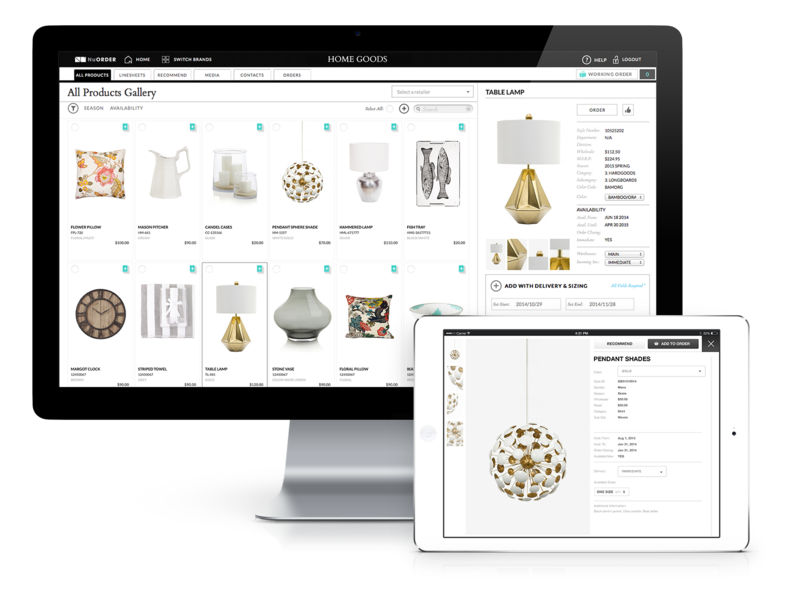 Why spend money on printing when you can upload digital catalogs directly into your brand portal? 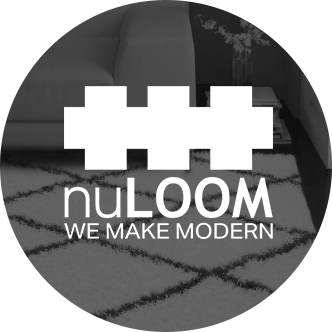 With NuORDER you are able to sell directly from accurate catalogs (including inventory) and capture orders anytime & anywhere.